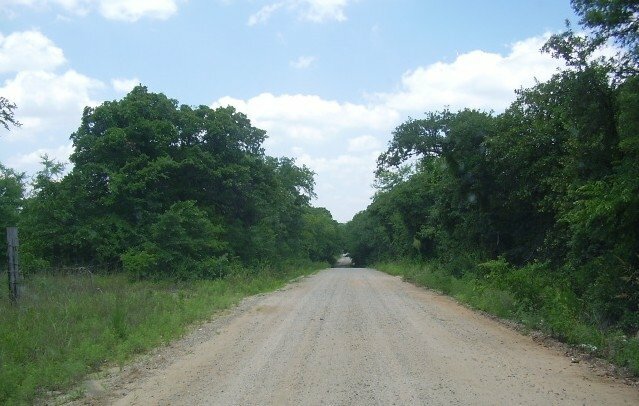 Description: 20-acre lots located in scenic Okfuskee County, Oklahoma. The lots are located approximately 70 miles east of Oklahoma City, just north of I-40, near the town of Okemah. The lots are partly treed and partly pasture. Each lot has been surveyed and the map recorded with the county. Price/Terms: Each 20-acre lot is priced at $49,995 with $495 down and $495 per month (amortized over 186 months, including 9% interest, and no prepayment penalties). Seller financing is guaranteed for everyone and there are no credit checks. Directions to Property: From Oklahoma City, OK east on Interstate Hwy 40 to Hwy 48 (Exit 217); then north on Hwy 48 approximately 8 miles (just beyond IXL Road) to Road E1020; west (or left) on Road E1020 for approximately 1 mile to the intersection of Road E1020 and Road N3710 (this intersection is the southeast corner of the properties).